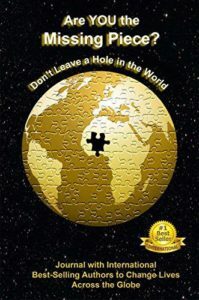 Orgena interviews Rhonda Liebig the author of The Fitt Solution. She shares over 15 years of knowledge in the health industry with us. Orgena interviews Kumari Mullin from the TV Show, BLISS, coming this fall. She is a reiki master teacher and healer who has studied in ashrams and alongside luminaries such as Dr. Emoto. Kumari talks to us about when it comes to healing it’s not so much to come to me, it is to be. Orgena interviews Barbara McNichol, Author, Editor and Wordsmith who helps people “say what they mean to convey,” avoid common “wordtrippers” and show up more powerfully in their brand and business to attract more customers. Orgena interviews Rev. Sandi Daly of the show, Phoenix Rising who says, “There’s No Such Thing As Victim.” Do you agree? Watch and hear why she makes such a strong statement after almost dying at the hands of her abuser. Orgena interviews Niki Robinson, former star of Chicagolicious and Beyonce’s back Up Singer, turned Yogi, Healer, and Author. Niki’s shares ancient teachings that will shine the light on areas of your life that are introducing you to your shadow-self. She will also share ways of being, doing and communicating that will ensure your spiritual, mental, emotional and physical wellbeing. Are you ready for more joy? Orgena Rose interviews Jeanne Russell about the power of Dolphin energy to heal and bring joy! Start your year off on the right foot! Can you have gratitude in tough times? Orgena interviews Elizabeth Hartigan, aka the Gratitude Girl and author of the Gratitude Journal who’s been tapped by Oprah, the lover of all things gratitude! 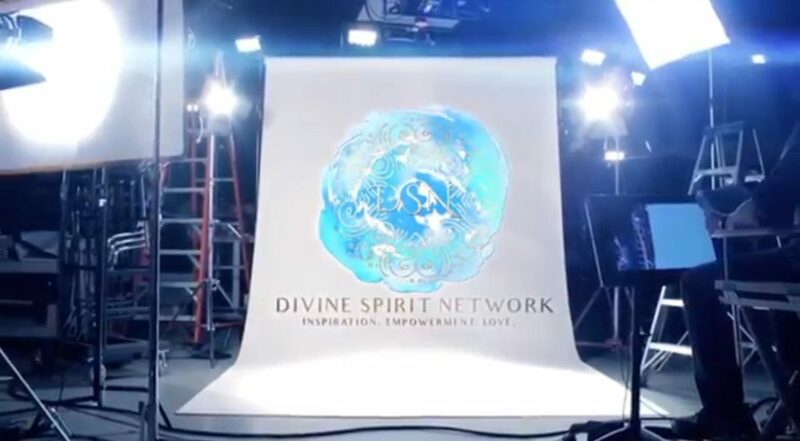 Check out the Divine Spirit Network! NO SCRIPTS. NO CUE CARDS. NO TELEPROMPTERS. 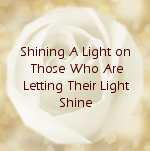 Watch as Orgena interviews guests who will inspire, transform, and empower you to shine your light and remember…It’s All About Love! Season 3 Episode 6 - LT Turner Jr.
An Interview with LT Turner Jr.
CLICK HERE to find out how you can help lift an entire village out of poverty in Africa! Crappertunity is everywhere. It’s a light-hearted way of facing crisis or challenge so it can be transformed into opportunity. All our lives we have been told to turn lemons into lemonade. Critical Opportunity Theory is an academically researched and proven theory that shows people how to do it! This powerful documentary will show this theory in action through the businesses and stories of leaders who have made it happen. Each element of the theory will be explained in a powerful way, and will take the viewer step by step through the theory. By the end of the documentary, those who have watched it will be inspired to turn their challenges or crisis into more opportunity than they ever imagined. We are seeking 24 business leaders, and a hand full of academics, to participate in this documentary. If you have a story where your challenges have helped you create opportunity, we want to hear about it! Fill out the form here to be considered for inclusion in The Power of Crappertunity! 9/1 – Divine Spirit Network Season Launch! BLISS will be shot in Bali as Kumari takes participants on a healing retreat in this beautiful and enchanted land. Find out more about the retreat and how you can even participate in this show! Mind Your Own Business is an exciting opportunity for Michele and Belanie to share their expertise with a national audience. Michele describes the show as the point where MSNBC’s The Profit meets OWN Network’s Iyanla Vanzant. Learn more about the show and how you can be involved here. Have an idea for a segment or a powerful story to share? Let Us Know and Let Your Voice Be Heard!